Who Does My Homeowners Insurance Cover? These are the people who can expect coverage under your homeowners insurance policy. While you have home insurance in Long Island City, New York, you might not know all of the specifics about your policy. For instance, you might not know exactly who your policy extends coverage to. To clarify, here are the individuals who are typically included and excluded from coverage under a homeowners insurance policy. When reviewing your home insurance policy, there is normally a definition of the individuals who are insured. Generally, policies specify that the named insured is covered along with their spouse or domestic partner (through common law or marriage). 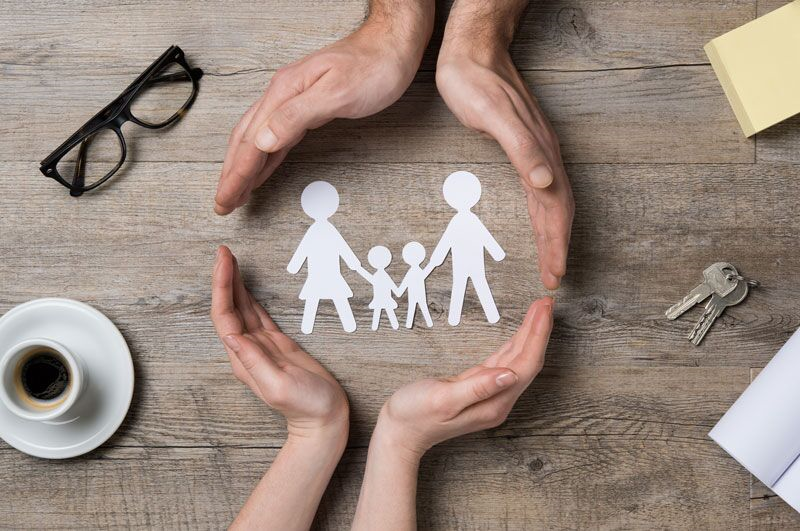 Additionally, the dependent children of the insured are also covered while they are living at home. If you would like to extend coverage to other individuals not included in your policy’s definition, then speak to your insurance agent. You can potentially extend coverage to others by specifically listing them in your policy. Relatives who are not included in the definition of the insured are not covered by your homeowners insurance. This also goes for temporary house guests and roommates not listed in your policy. Domestic help, such as maids, nannies, or housekeepers, are also not covered under a standard homeowners insurance policy. These are the individuals that you can expect to be covered under your homeowners policy. Do you have additional questions regarding your home insurance in Long Island City, New York? If so, then don’t hesitate to contact us at 01 Insurance. Our dedicated team is eager to assist you with all your coverage needs today. how far does your home coverage extendwho is covered by home insurance?